Manchester United are guaranteed to be without Juan Mata, Jesse Lingard and Ander Herrera with Marcus Rashford also a doubt after all suffering injuries against Liverpool on Sunday. 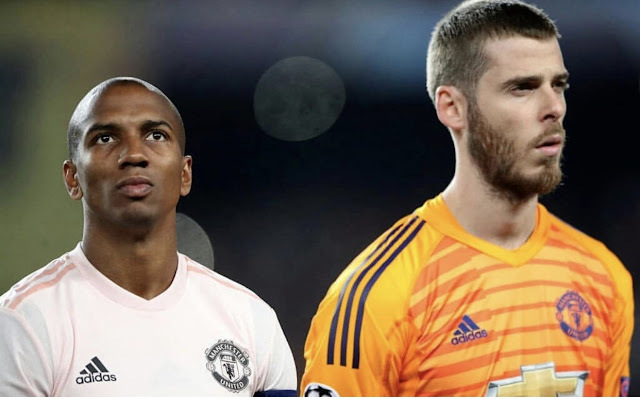 Antonio Valencia and Matteo Darmian remain sidelined and so either Ashley Young or Diogo Dalot will start at right back. 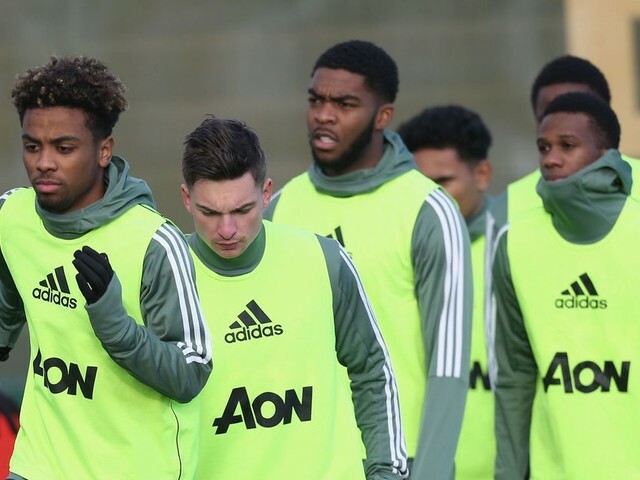 Anthony Martial did return to training at the same time as Lingard but did not make the bench against the Reds and may not yet be ready to face the Eagles tomorrow night. Phil Jones was ill and unable to make the bench either but with Bailly, Smalling and Lindelof all fit, I doubt Jones will feature and may choose to field the England international against Southampton instead. 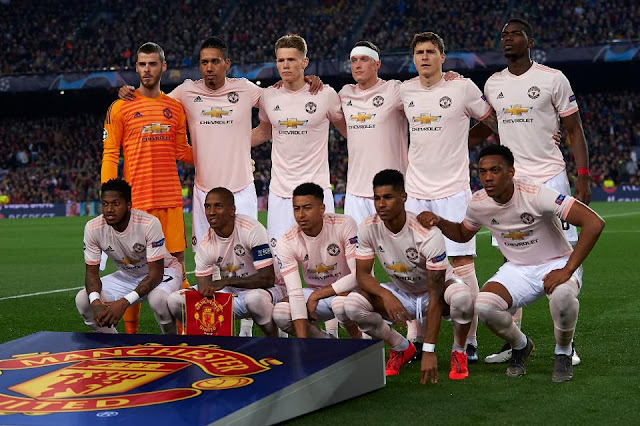 Matic and Herrera are also likely to miss the game and so McTominay and Pereira could start in London and aim to build on the good game they both had against Liverpool. Crystal Palace could be without Mamadou Sakho after coming off against Leicester City and are guaranteed to be without Aaron Wan-Bissaka, Pape Souare, Martin Kelly and Connor Wickham. This means that Roy Hodgeson will be worried about his side's defensive ability in keeping out United's strong attack. 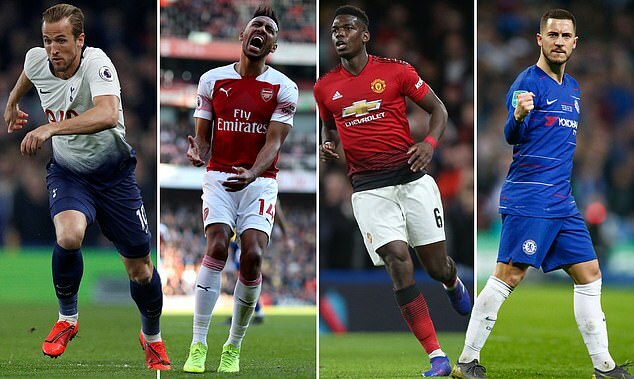 With Chelsea playing Tottenham at the same time and the North London derby taking place this coming Saturday, this week will be an excellent opportunity to improve United's chances of finishing in the top four with all three London clubs now looking vulnerable of missing out. 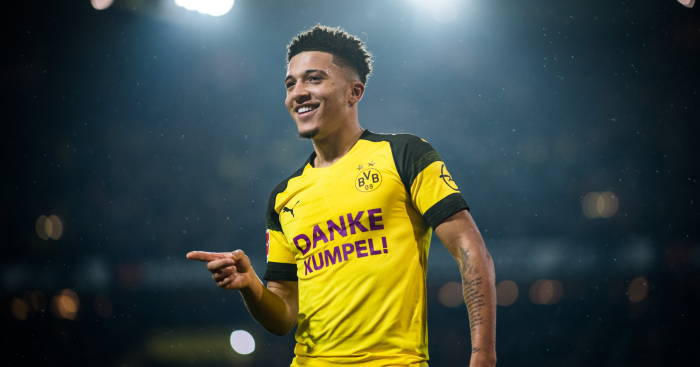 A win for United may not take them above fourth place Arsenal, but may be a good win that puts pressure on Spurs and the Gunners for the derby clash. As for Palace, a win may not get the Eagles to the top half of the table yet but if results go their way, they could put pressure Everton and Leicester as both sides won today. What has previously happened in this clash? In the reverse fixture, United managed to save a 0-0 draw with Palace looking more dangerous and United unable to string any kind of attack together for the majority of the game. However history predicts United should win this game with Palace never managing to beat the Red Devils in the Premier League in 19 attempts (15W 4D) with their last win over United coming in 2011 in the League Cup. Last year United almost broke their unbeaten run after finding themselves 2-0 down with forty minutes to go but goals from Smalling and Lukaku levelled the game before Nemanja Matic pulled out another scorcher with a half-volley winner from outside the box. While a sensational comeback, United will be aiming for a simpler task on Wednesday night. David de Gea is guaranteed to start and aiming for another clean sheet after barely being troubled against Liverpool. Young, Smalling, Lindelof and Shaw are all set to start as they are likely to rest some of them against Southampton in wake of the trip to PSG. 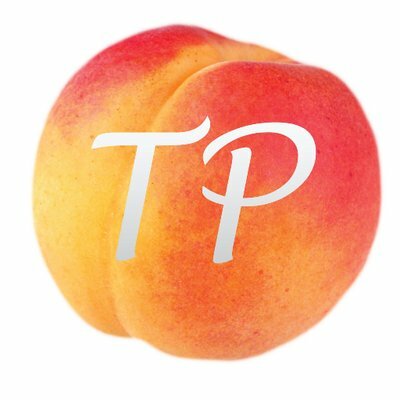 McTominay, Pereira and Pogba should complete the midfield three as it seems clear that Solskjaer does not trust Fred in the Premier League yet. It's a coin-toss between Gomes and Chong to start alongside Alexis and Lukaku. 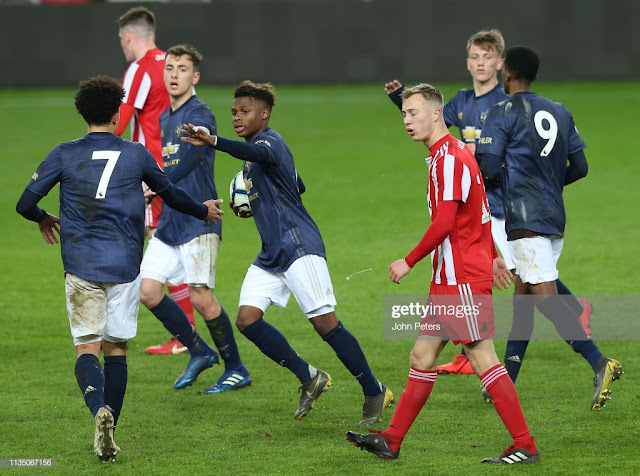 If it is Angel Gomes then it is likely that United will adopt a 4-3-1-2 formation with the youngster at the top of a diamond. If it is Chong, then the Dutch winger will flank Lukaku upfront with Alexis on the left. I think Solskjaer will use Gomes as the diamond formation has been working recently and Lukaku looks better as a right forward and may release Alexis in a more attacking position. 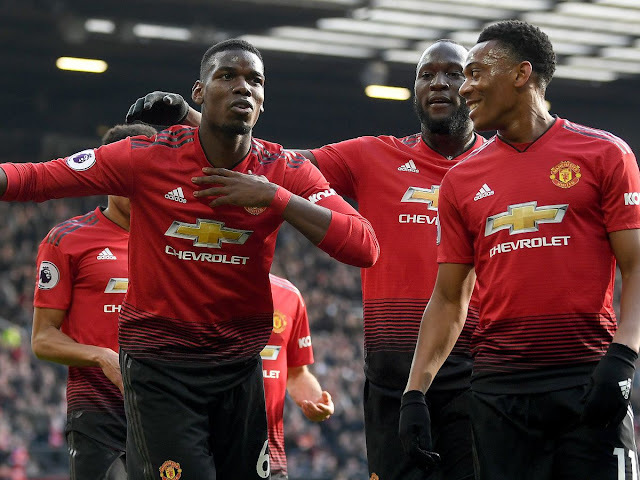 While Paul Merson believes United will finally lose in the league under Ole, I think United will be sharp and question Palace's injury-hit defence in an attempt to return to fourth place and put pressure on Spurs. United have been defending well recently but I think Young could be a weak link against Zaha so Pereira must be selfless in his play like Herrera and help out United's vice-captain.